How may a thirsty steno aficionado wet their parched throat after a marathon practice session or stress-busting weekend hike in the woods? Plain water's so 2011, and Powerade is so 2006. Well, tea is my favorite hydrating drink other than water. 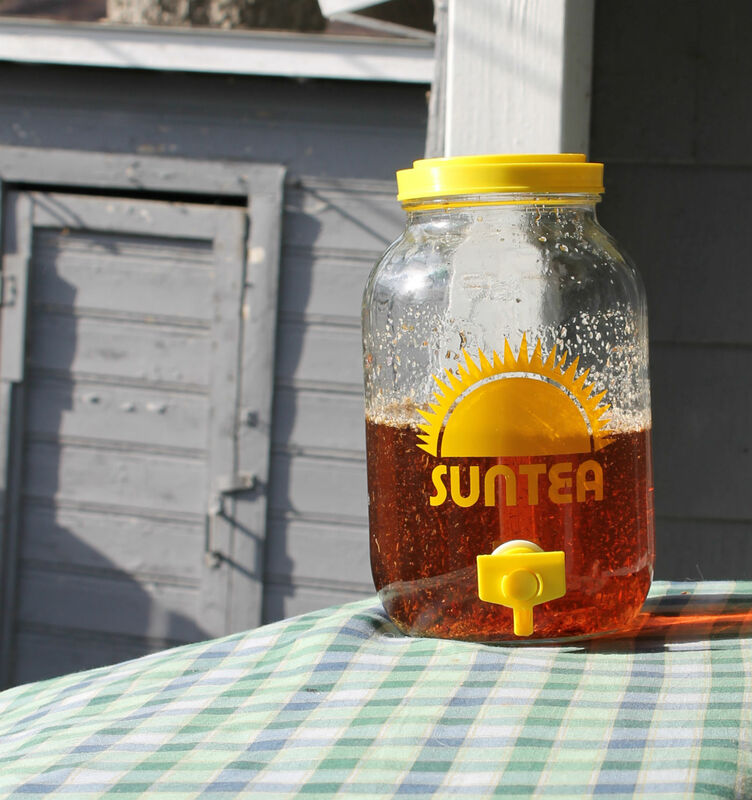 Earl grey and oolong varieties warm me up during the cooler months, and when spring and summer arrive with their breezes and bright sun, refrigerated herbal sun tea is where it's at. 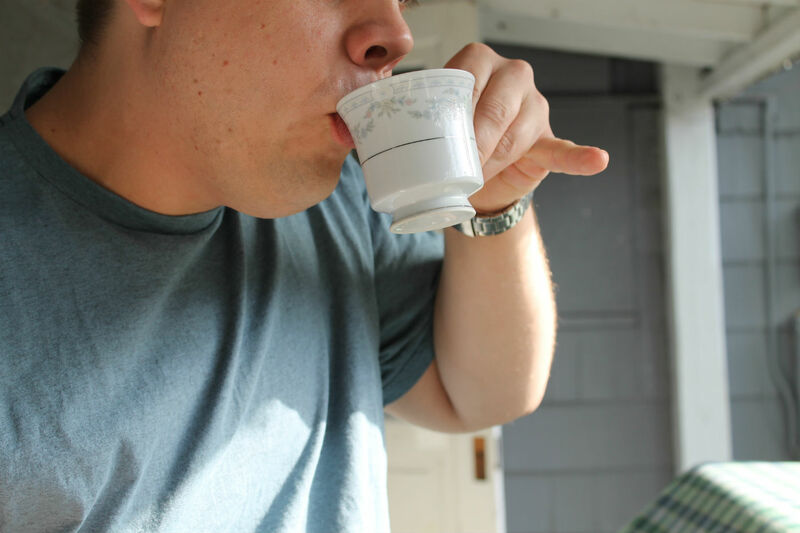 Tea (camellia sinensis), tasty and full of antioxidants, is celebrated the world over. It is my personal experience that a brew of chamomile or lavender blossoms are good for calming nerves; rooibos blends are great for winding down with after a long day; and peppermint tea is a tasty, caffeine-free beverage on just about any occasion. To me, loose leaf tastes better than bagged, as it tends to have more flavor and can be steeped more than once. I usually stock up at the neighborhood tea shop or bulk section at the co-op or grocery store because I'm passionate about supporting local businesses. 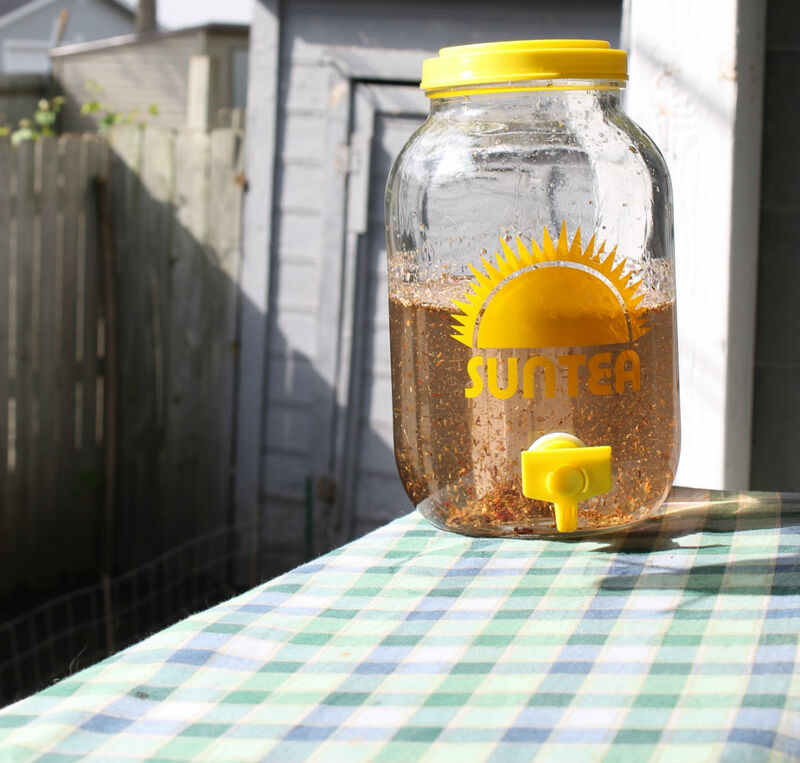 Step 1: Fill a glass lidded jar with cold, filtered water. A clean spaghetti sauce container or reusable mason jar is worth extra Earth-friendly points. 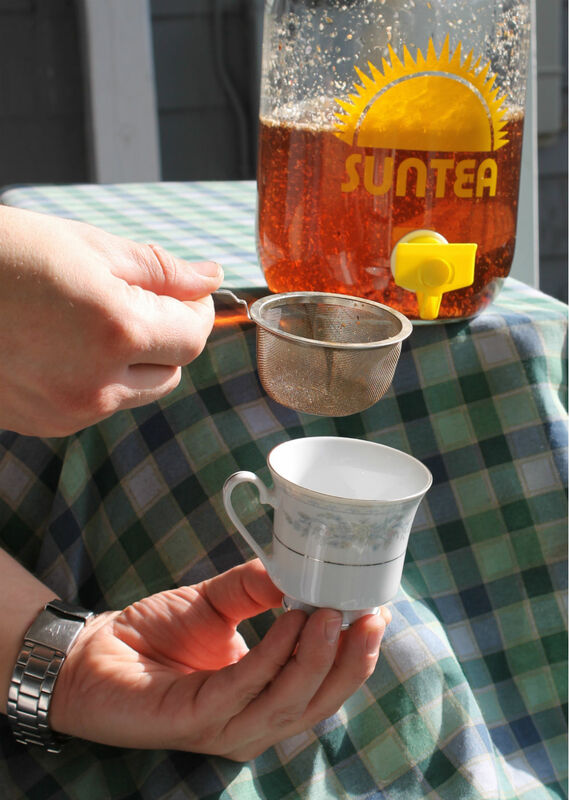 Step 2: Add the appropriate amount of tea to the water (1/2 tablespoon per 8 oz. water or follow package directions), gently swirl, and place in a sunny location. Pictured is a blend of Teavana's blueberry rooibos and pineapple kona pop. Yum! Another fun option is to add some dried fruit to plain black tea. Step 3: Come back in an hour to two hours and admire its beautiful color change. It might seem like a good idea to let it go for more than that, but the longer it sits, the more bitter it gets. Step 4: Strain into a dainty, fancy teacup. Sweeten with honey, agave, or rock sugar if desired. Step 5: Pinky up and enjoy!